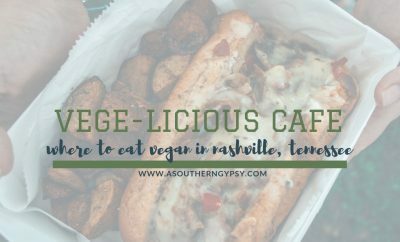 Once I went vegan two years ago, I’ve opened my mind to a lot more things. 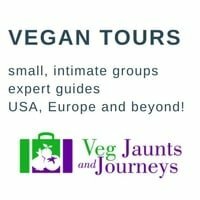 While veganism is the #1 thing we can do to help the planet, there are many other ways that drastically improve the outlook on our one and only planet. Combine them with veganism and you can call yourself a serious environmentalist! One of the things I focused on the most in the past year is minimizing waste and eliminating single-use plastic. The first area I tackled was my toiletry or hygiene kit. I was already using only vegan and cruelty-free products, but I needed to minimize the amount of stuff I had and eliminate as much plastic as possible. 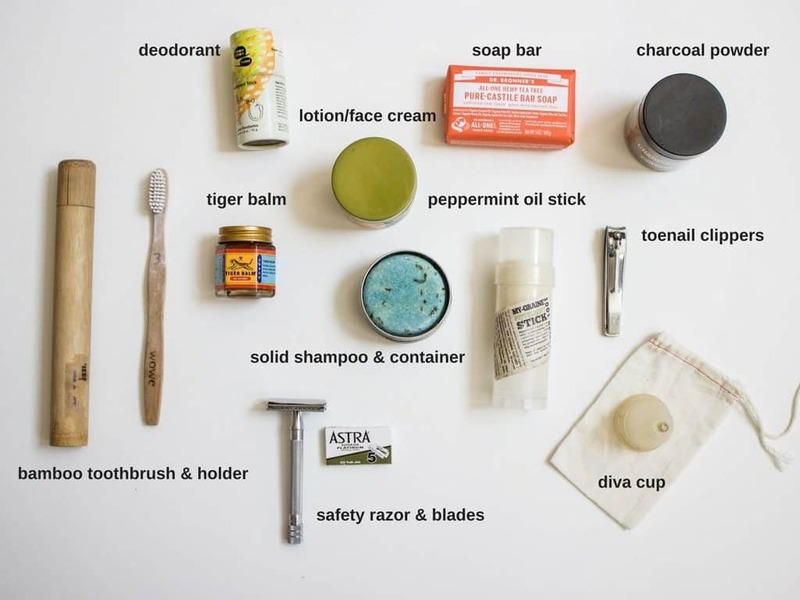 After much trial and error, I give you my zero waste travel toiletry kit. Interested in 10 ways to easily eliminate plastic? Check out this guide. Plastic toothbrushes are super easy to switch for bamboo and really helps reduce plastic consumption. Click here to buy bamboo toothbrush with holder. One thing I want to learn to make myself is homemade toothpaste. Right now, I use charcoal powder though. It is a plastic container but it lasts for a very long time and the container could be used for something else afterward. Click here to buy charcoal powder. The best thing I’ve changed about my health and hygiene is this baby right here. Tampons and pads are extremely wasteful, expensive and really not good for your body at all. Upon using the diva cup, I’ve saved money, eliminated lots of waste, reduced my menstrual symptoms including my debilitating cramps and more. Interested in an in-depth post about diva cups? Let me know in the comments! Click here to buy a diva cup. One of the best investments I’ve made is my safety razor. 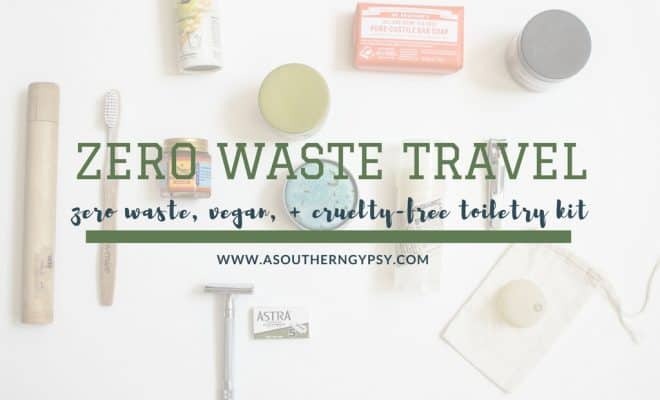 Do you know how much money we waste on razors and how harmful it is to the environment? Not to mention, most aren’t vegan or cruelty-free! This one-time small investment (only $30) will last you forever if you take care of it. If you’re apprehensive or the thought of a safety razor actually not being safe enters your mind, let me put your mind at ease. I’ve not cut myself one single time using it and I feel much safer using it then I did disposable razors. It also gives me the closest and smoothest shave than anything else I’ve used. Also, I do not use shaving cream. It’s a waste of money and space. Just use nothing or bar soap. Click here to buy a safety razor. This package of razor blades will last you forever or, at least, a really long time! You get 100 blades and 1 single blade lasts me quite a while. If you travel with carry-on only, technically you can’t take the blades but you can easily buy blades at your destination for super cheap. If you check your luggage, just throw your blades in there! Click here to buy razor blades. So, there are several vegan and cruelty-free deodorants I like but most come in plastic containers. I recently tried Meow Meow which comes in plastic-free packaging. I really liked it! They come in sticks or creams. I think I’ll try the cream next time. Click here to buy Meow Meow deodorant. Don’t buy the soap in plastic containers – go back to good ole bar soap! I use Dr. Bronners castile soap which comes in several different scents. Click here to buy bar soap. You’ll need a container to keep your soap in so it doesn’t get everything else gross. A simple one will do! Click here to buy bar soap container. I actually am not using shampoo anymore since I shaved my head. I am growing my hair back out but I’m going to try to go shampoo free and see how it goes. However, I was using solid shampoo bars and if I do go back to shampoo, I’ll go back to the same. Click here to buy solid shampoo. I don’t feel the need to have both fingernail and toenail clippers so I just use toenail clippers for both. Click here to buy simple toenail clippers because that’s all you need. I always have tiger balm with me for aches and pains after a long day of walking or hiking. Click here to buy tiger balm. Right now, I don’t make my own but I’d love to learn. 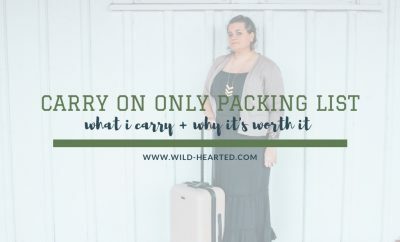 Instead of buying smaller products, I buy this big huge container and then fill up a smaller, reusable container that is easier to carry in my backpack or while I travel. Click here to buy Alba’s Very Emollient Lotion. I have this peppermint oil stick that I use for headaches and migraines. I’ve had for a while but peppermint oil works as well! Peppermint oil is also great for heartburn and nausea. Click here to buy peppermint oil. Interested in more plastic-free tips? 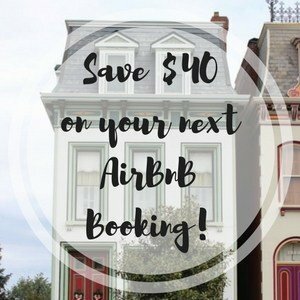 Check out this guide! 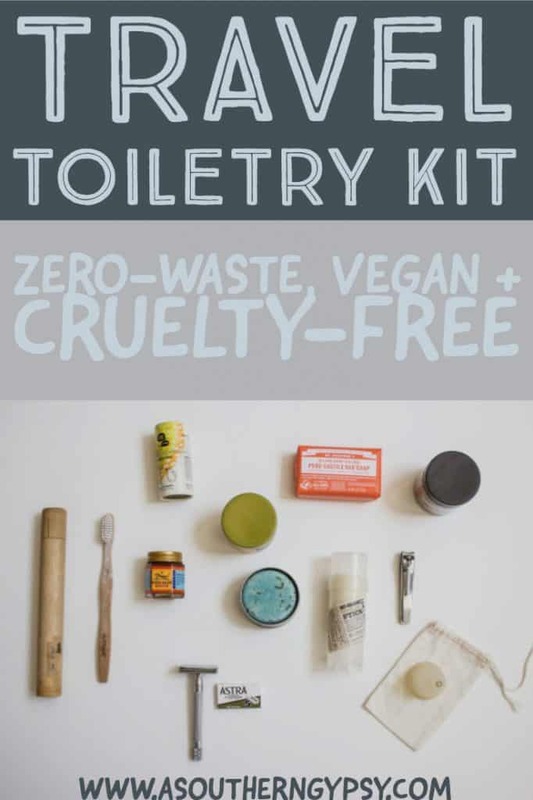 Looking for zero-waste gift ideas? Check out these products! What else have I written? 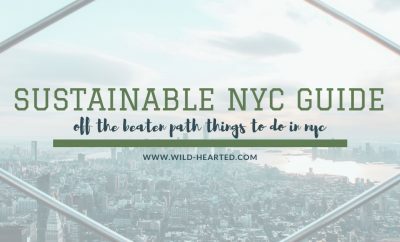 You can find more sustainability posts here. Just what I needed! Thank you soooo much! I am interested in a more in depth read on using a diva cup please!